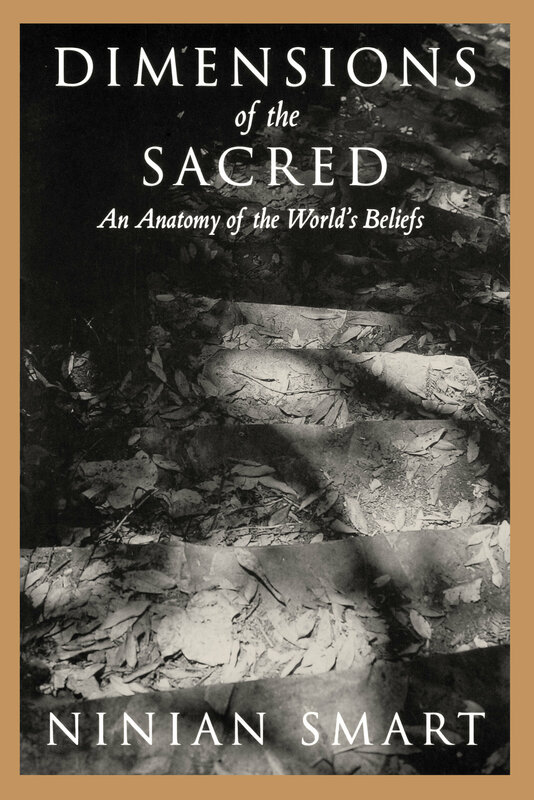 A world-renowned religion scholar explores the world's major religions and comparable secular systems of thought in this unusually wide-ranging and accessible work. Ninian Smart considers Christianity, Judaism, Islam, Hinduism, Buddhism, Shintoism, as well as Marxist-Leninism, Maoism, nationalism, and Native American, African, and other systems of belief. His goal is to advance our understanding of how we as human beings interact thoughtfully with the cosmos and express the exigencies of our own nature and existence. Smart demonstrates that diverse systems of belief reflect several recurring themes: the tendency to worship, the contemplative life, story-telling, a view of history, ethical instruction, guidelines on bodily practices, rituals, and visual icons. He examines each of these themes in relation to specific belief systems. He points out that religions and comparable worldviews should be studied at least as much through their practices as through their beliefs. The result of twenty-five years of research, this comprehensive book is nothing less than an analysis of the entire pattern of human spiritual life, viewed through what Smart calls "the grammar of symbols, the modes and forms in which religion manifests itself." Ninian Smart is J. F. Rowny Professor of Comparative Religions at the University of California, Santa Barbara. Among his many books are Buddhism and Christianity: Rivals and Allies (1993), Choosing a Faith (1995), and The Religious Experience (5th edition, 1996).